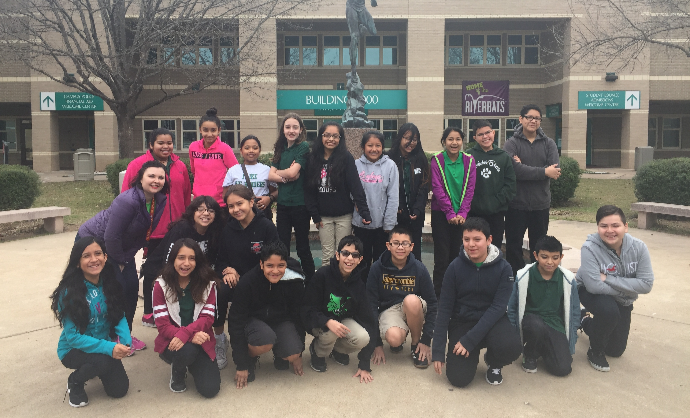 Congratulations to Bedichek Middle School! Are you looking for a school with competitive athletics, incredible fine arts opportunities, innovative technology classes, and advanced academics opportunities all under one roof? Bedichek might be exactly what you're looking for. 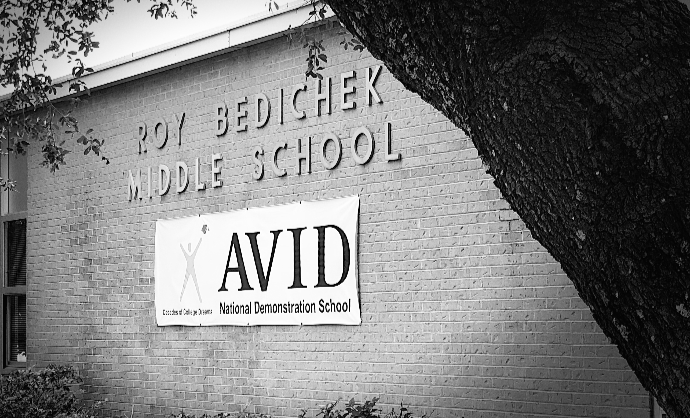 At Bedichek Middle School, we promote open and equal access to rigorous courses for all students. This serves as one of our guiding principles for decision-making throughout the campus. 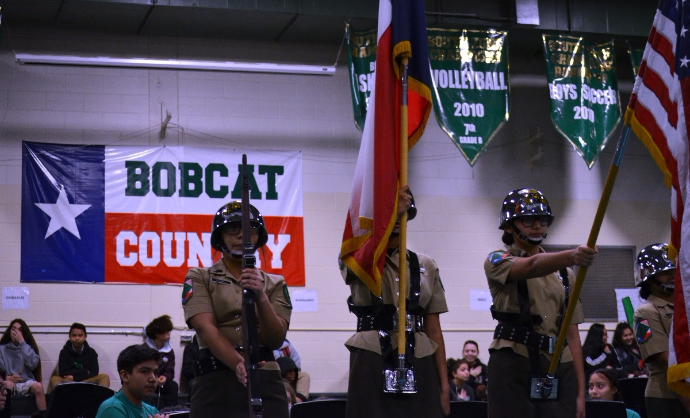 Austin's only AVID National Demonstration School offers something for every student. Our high-expectations culture sets students on a pathway to success from the moment they enter our doors as 6th graders.